At Southcenter Spine & Wellness, we offer chiropractic care, massage and acupuncture to everyone from the greater Seattle area. 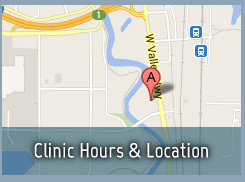 Our office is conveniently located just minutes away from I-5, I-405 and WA-167. We provide care to patients from Renton, SeaTac, Tukwila, Southcenter and throughout South King County. 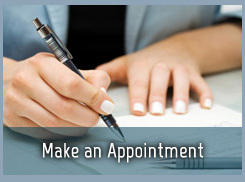 We also have many patients who conveniently drop by our office during their commute before or after work. 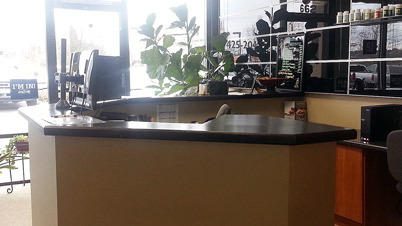 Feel free to learn more about our chiropractic and health philosophy, or simply call to schedule an appointment today! 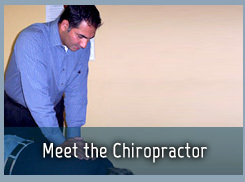 We would love to meet you and explain our unique approach to health with today’s modern methods of chiropractic and massage. Call today and take advantage of special offers including a FREE, no obligation consultation with Dr. Karm Virk, Chiropractor Tukwila. He treats us all as if we were his own family and I truly believe we are a healthier family because of the regular care we receive. I can honestly say that I now live with almost no pain in my hip due to the maintenance care I receive. 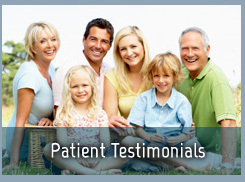 My family and I love the sincere interest Dr. Virk takes in our lives.